Reed grew up in a privileged Portland, Oregon, family and became active as a journalist covering leftwing politics. He increasingly made the transition from reportage to active participation, and, becoming a personal friend of V. I. Lenin, lived in Russia during the Bolshevik Revolution of 1917. 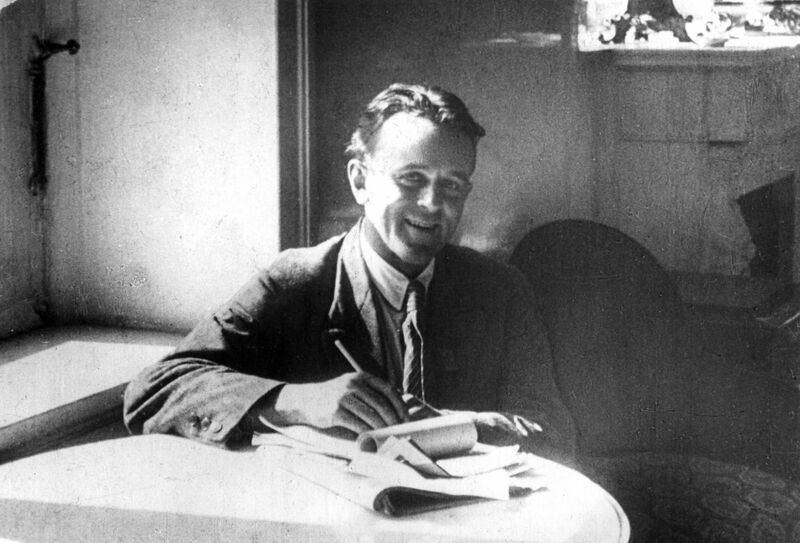 He returned to the United States and reported on the revolution in his most celebrated work, Ten Days That Shook the World (1919). When the U.S. government indicted him for treason, Reed fled to the Soviet Union, where he succumbed to typhus. The Soviets buried him in a place of honor beside the Kremlin wall.